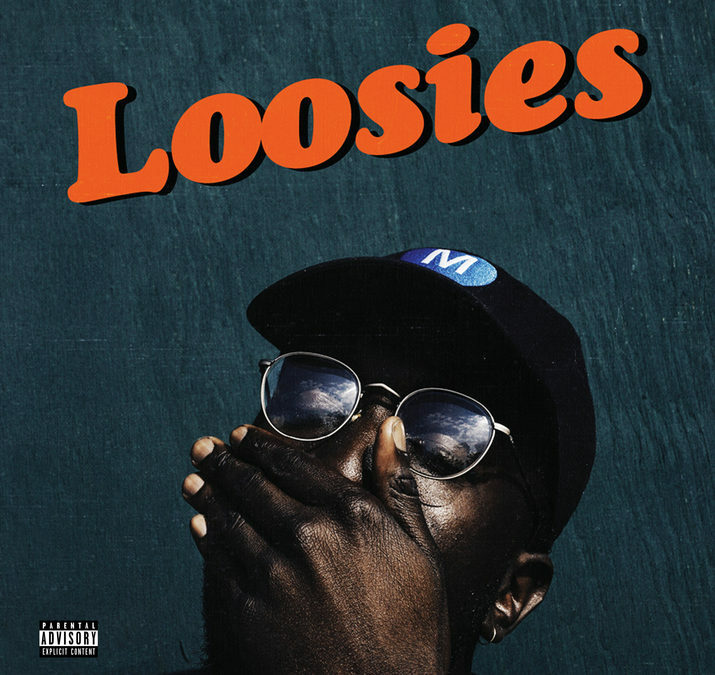 Straight out of New Jersey, Moruf, released ‘Loosies’ in July and I have been bumping the hell out of it! This guy has been quality music out for a minute now. I played one of his tracks on an early episode of Casual Play and have been keeping my ear out for anything he puts out. One of my favorites on Loosies is “Golden Lakes” produced by Ohbliv. Take a listen and download the project here.